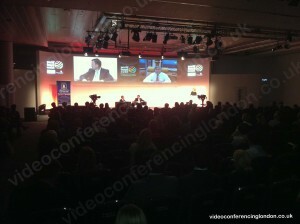 This years world travel market (WTM) returned to the EXcel centre in London’s docklands. It featured a key note speech from the cruise industries number one cruise liner boss Micky Arison who delivered his message to a packed arena from his Miami headquarters. The carnival cruises boss answered questions from the moderator and members of the audience in the seamless video conference session. 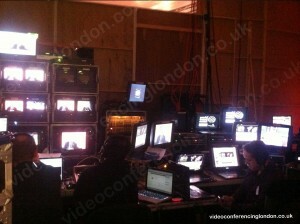 In the lead up to world travel market 2012, Video Conferencing London did extensive testing with Carnivals global corporate IT manager Joe Goncalves using the Cisco EX90 located in Miami and a Tandberg Cisco Edge95 located in London. We are very proud to have supplied video conferencing to an event dedicated to promoting travel and hope that many more event organisers will see the practical, financial and editorial benefits of having keynote speeches delivered via video conferencing.